LAS VEGAS (WLS) -- ABC News confirms that Lamar Odom opened his eyes and spoke for the first time since being found unconscious at a Nevada brothel three days ago. 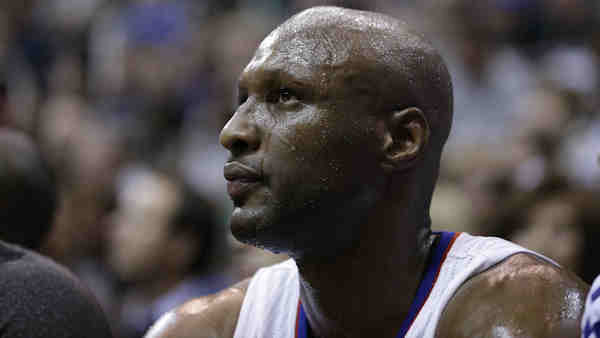 Sources said that Odom said "good morning," gave the doctors a thumbs-up and he is breathing on his own, according to our sister station in Los Angeles. Former NBA and reality TV star Lamar Odom was hospitalized after he was found unconscious at a Nevada brothel, authorities said. A spokeswoman for Lamar Odom's aunt says the NBA star woke up and spoke three days after being found unconscious at a Nevada brothel. Alvina Alston, publicist for JaNean Mercer, Odom's maternal aunt and godmother, said that Odom spoke a greeting and gave a thumps up Friday morning, his first communication since being hospitalized. 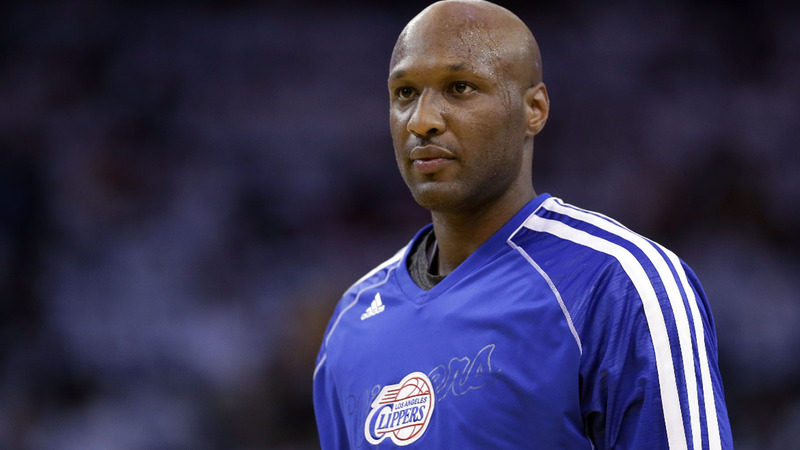 Odom was rushed to the hospital after being found unconscious in his room at the Love Ranch in Crystal, Nev., on Tuesday. According to 911 calls, he had been using cocaine, a sexual performance enhancer and alcohol during his time at the brothel. Odom's estranged wife Khloe Kardashian, members of her family and some of Odom's childhood friends and former teammates have been at his side in the hospital since the incident. Kardashian has reportedly been making medical decision for him, as their divorce has not yet been finalized.